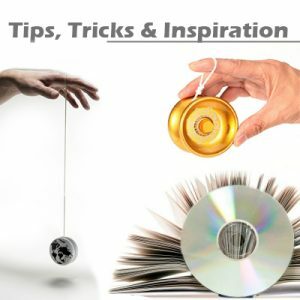 At Flames ‘n’ Games we have a huge range of yoyos, and in this section, we have all the books and DVDs that you’ll need to show you how to improve upon those yo-yo skills. Our variety of Henrys yo yos come with a free book as standard, but for more advanced instruction, take a look at our Kid-Jo DVDs. 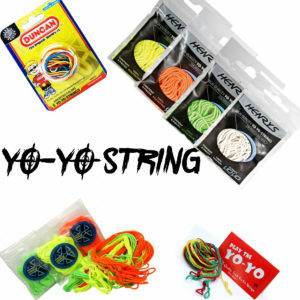 Inevitably, you will need new string to replace the old on your yo yo, so look no further! 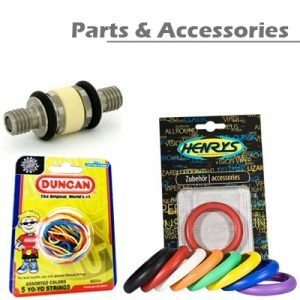 We also stock other spare parts too. Be sure to have a thorough browse, and you may pick out something that you weren’t expecting!